For the World Migratory Bird Day, we will be having a series of events on the second week of october in San Andrés Island, marin island of the Seaflower Biosphere Reserve located in the Western Caribbean of Colombia. 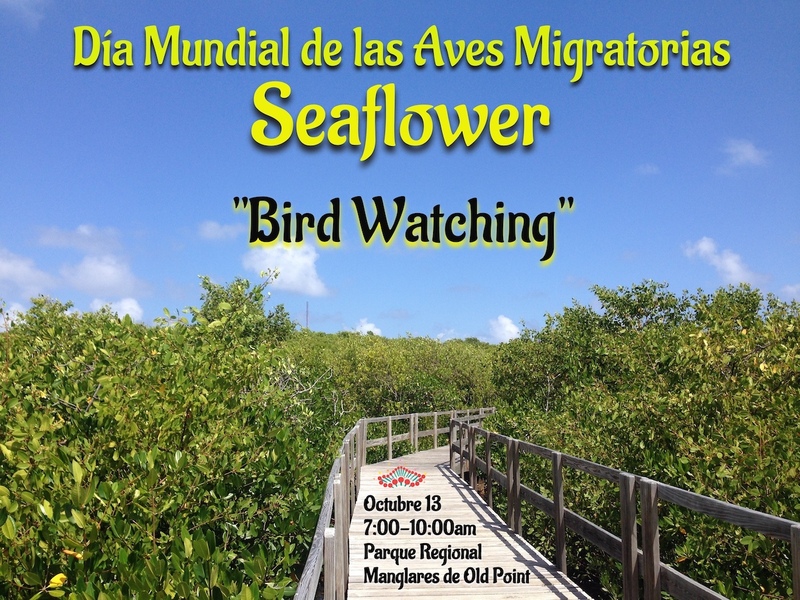 1) Bird watching stations in the Old Point Mangrove Regional Park on Saturday October the 13th. 2) Education workshops at local schools during weekdays: Monday 8th to Friday 12. 3) Social media educational campaign on migratory species of the Seaflower Biosphere Reserve.